I'm 14 and my acne is killing me. I have a super low self esteem, especially since I used to think I was good looking before I had acne. Now, I can't even look in a mirror without getting depressed. To make things worse, I'm the only one with acne in your family. My parents never had it as bad as me, by brother had perfect smooth skin his whole life, did my sister only gets small breakouts around her period. I have tried everything. Every cleanser, moisturizer, cream, pad and it hasn't helped. It hurts so much when I'm talking to someone and I can see their second drifting over to my breakouts. And my mom won't let me go to the dermatologist because she thinks that since I'm still growing. All my friends love my personality but they don't get to see it outside school that often because I would rather stay inside where no one can see my skin. I can feel my breakouts on my face and it just makes me want to breakdown and bawl my eyes out. I'm scared to brush my teeth at night and have to go to a completely different room because I can't stand to look in the mirror. My teen years are supposed to be fun but I can't have it. I don't even know the cause my acne. All I know is to whatever products I put on my face and no matter what I do to my skincare routine my acne won't get better. The last thing I'm trying right now is NoFap. If it doesn't work then i don't know what to do about it besides just dealing with it. I'm just tired of having acne and I want to go away already. What did I ever do to deserve acne? have you tried changing your pillow? Have you tried changing your habits?? Have you tried changing your diet?? have you tried going to sleep early??? 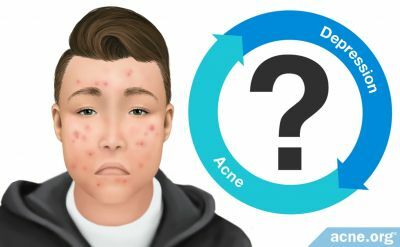 have you tried not getting obsessed about acne??? yes no fap will work. 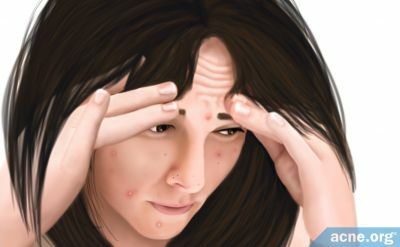 Can you give us with some information about your acne so that we can help you? I don't think NoFap will help you. 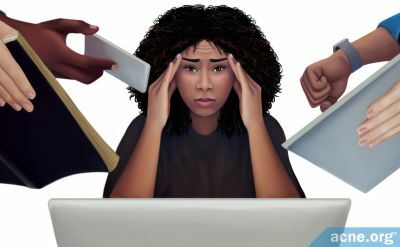 There's not enough scientific evidence to prove that refraining from masturbation affects acne. Remember, it's all about managing acne, not curing. I've brought my acne down to a level in which it's now manageable. I was depressed from having acne too. Go to a dermatologist many of the acne treatments are very safe for teens. I had moderate acne all over my face at your age. 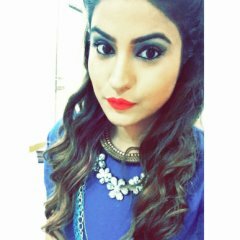 I had about 30 pimples constantly at your age and had already been on antibiotics. I am 24 and my acne is returning after five years of clear skin. Changing your lifestyle will not help in he meantime wear makeup use maybelline green cover stick followed by concealer in your skin tone. It's okay to use makeup as long as it does not contain oil. 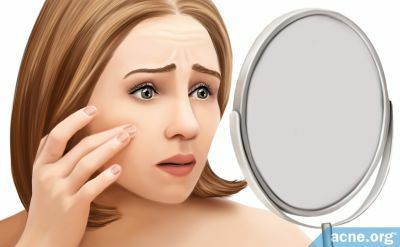 How come you are not acne free??!!! 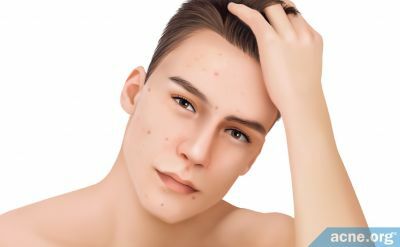 Dermatologist should have cured your acne once and forever! Hi there. Show your mom your post and tell her again how you are feeling. Be totally honest. Go and see your GP with her and ask to be referred to a dermatologist. A skin expert will give you lots of different options and they can keep working towards a solution for you. Taking action is what you need to do. That alone will start to make you feel better. Sometimes parents just hope you will naturally grow out of acne and forget how hard it is having to cope with acne day in day out. Because they grew out of it doesn't mean you will be the same. We are all different. There are more options now than there were. A dermatologist is what you need. Good luck and stay positive. Take action. Out of the 11 years since I first developed acne for 9 of them I have had 100 percent clear skin. 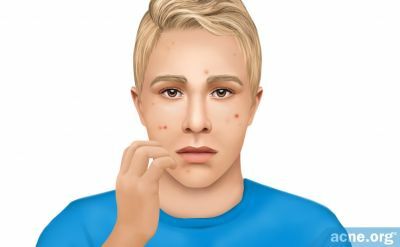 Acne can not be cured but can be put in complete remission by isotretinion. There have been no published clinical trials of sodium bicarbonate as a treatment for cancer. If there is no proof then there is no reason to assume it works. in fact, quite the opposite. Research suggests that sodium bicarbonate can affect the PH levels around cancerous cells and cause them to shrink. However, the amount of sodium bicarbonate required to change the PH levels around the cancerous cells is 12g per cubic millimetre. The average tumour size is 7.5cm, meaning you would need a daily dose of 9000g, which would be fatal to humans. Not in the quantities required to alter the PH levels in your body and shrink cancerous tissue. Back to your original point, even if cancer could be cured with baking soda it doesn't necessarily follow that acne would be easier to cure. @nakkax No one deserves acne but we have just to deal with it. You haven't found your solution yet but you will someday, may it be a chemical one or a natural one. We can only suggest things but you'll know what suits your skin. Do something first. Cliche but yes, try until you succeed. You will get there soon and we are all here for you with whatever is going on in your mind. We are all in this together! Sir I apologize for being so straightforward, I didn't meant to be mean, hurt your feelings or like jazzguy mentioned being abusive in my words. I hope you'll use advice people give you and have clear skin one day and always feel great!! I think acne its because of our cleaning habit in daily, we have to care to our face/body in cleaning, like me, I have a shower for 2 or 3 times a day and I never have acne at all until now.